MUST-HAVE gifts, products & services for the dog or dog lover! 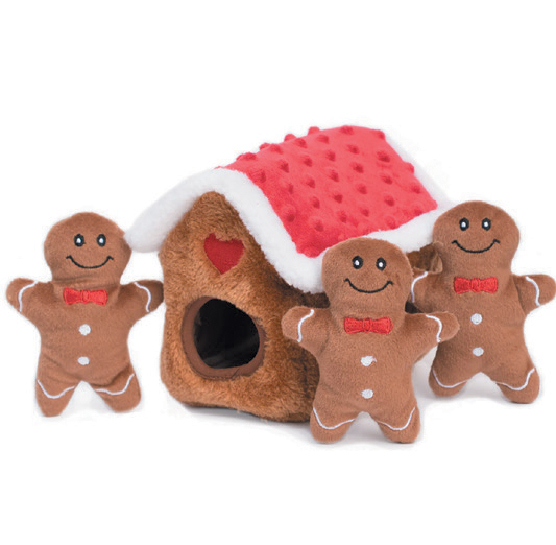 ZippyPaws takes on a festive and sweet twist with the new Gingerbread House Burrow. Follow the cookie crumbs to the North Pole with three squeaky Gingerbread men, and see where Mrs. Claus bakes all her yummy goodies! 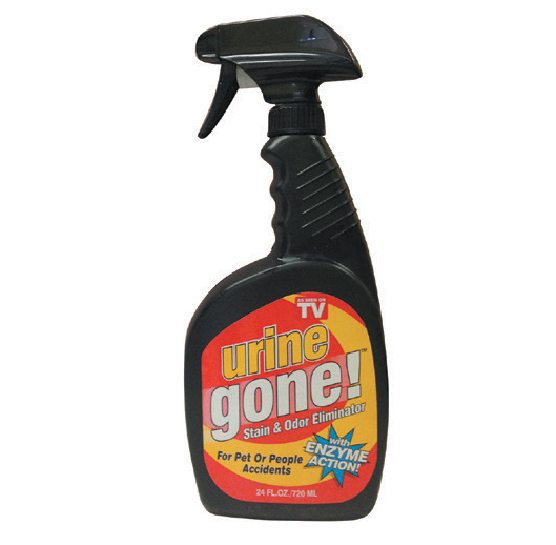 The nontoxic urine stain and odor eliminator with enzyme eating action! 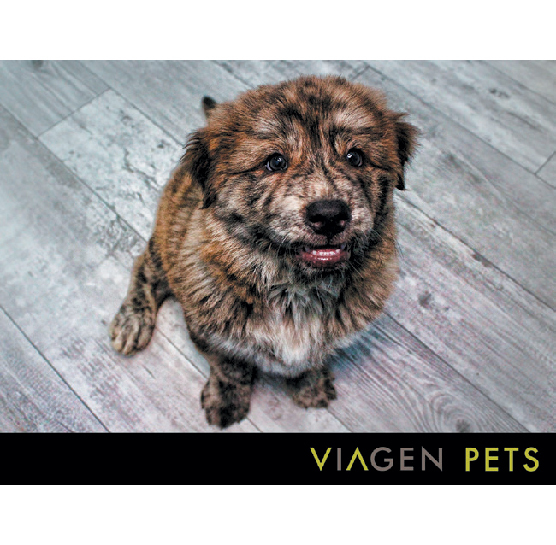 Works on carpets, tiles, hard wood floors, outside of litter boxes and much, much more! 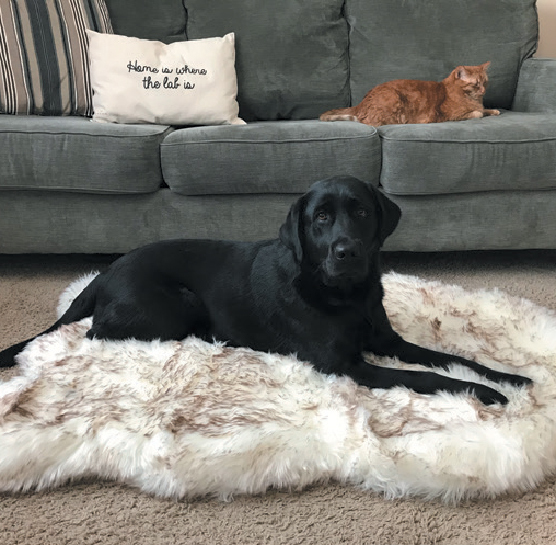 The PupRug was designed to provide our pets with the ultimate place to rest while blending into homes with its modern design. The bed comes in two unique styles and has an ultra-soft removable/washable cover and a premium memory foam base. And all through the house not a creature was stirring, thanks to ThunderEase Calming Pheromones! Tested to be over 90% effective for reducing anxiety and unwanted behaviors, ThunderEase is vet-recommended, drug-free, and 100% Satisfaction Guaranteed. Available in Diffuser, Collar, and Spray. Sleepypod Air carrier maximizes the space available for in-cabin air travel. It features a trolley pocket for attaching to a luggage handle, machine-washable bedding, and storage pockets for travel essentials. 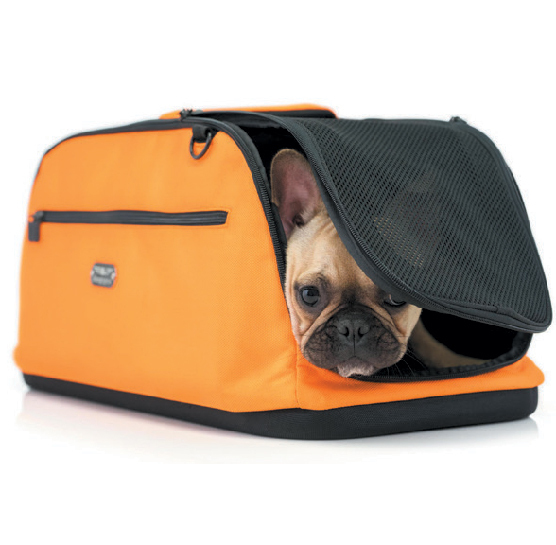 This Fear Free Preferred Product can be used as a cozy pet away from home, helping to alleviate travel anxiety. Fight plaque & tartar and freshen your pet’s breath with Fresh Breath by TropiClean. 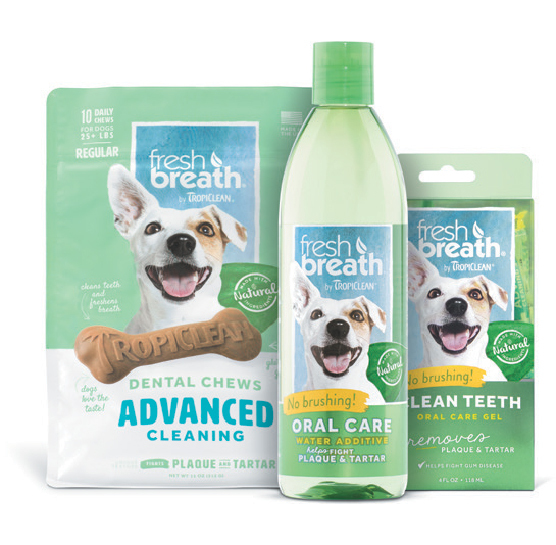 Try our effective easy-to-use, no brushing oral care solutions like our Fresh Breath Oral Care Clean Teeth Gels, Fresh Breath Water Additives and Fresh Breath Dental Chews. Start an oral care routine this holiday season for clean teeth, a healthy mouth, and a happy dog. Made in the USA. Mutt Lynch Winery’s Leader of the Pack is the most unique holiday gift. 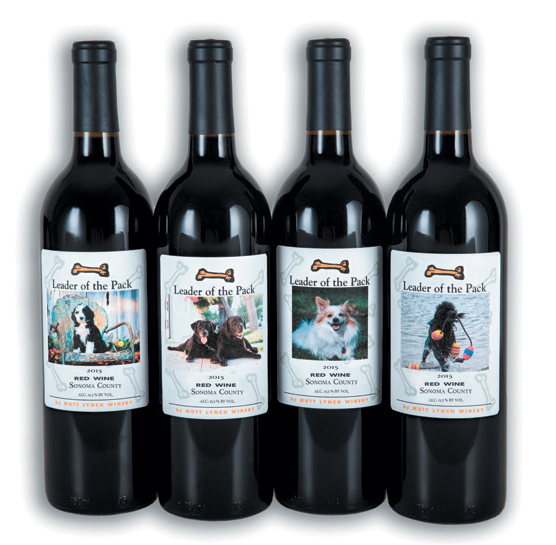 Put your dog’s photo on our custom label 2015 Red Wine from prestigious Sonoma County. Leader of the Pack, it’s the perfect gift for someone special! King Kanine is the leading manufacturer of natural wellness products for our pets … inside and out. 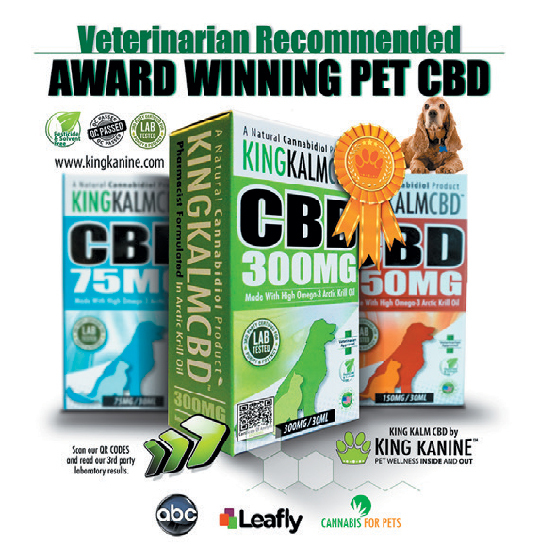 KING KALM CBD is lab tested and derived from the highest quality naturally occurring broad spectrum cannabinoid oil which is suspended in antarctic krill oil for maximum efficacy and potency. 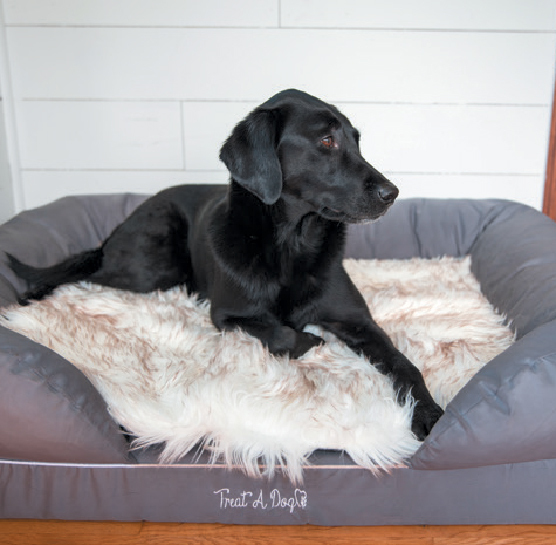 Equipped with pressure-relieving memory foam, supportive bolsters, and a durable cover, the PupLounge will give your dogs the overall comfort they deserve. The ultimate lounge bed also comes with the addition of interchangeable toppers custom made to fit the bed. 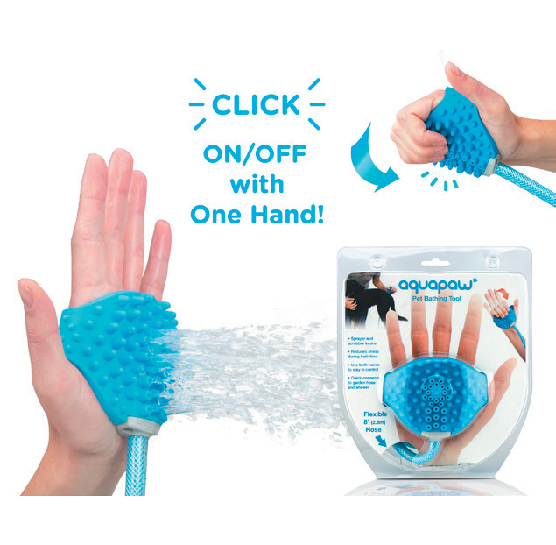 Aquapaw’s innovative sprayer and scrubber in-one straps to your palm and is operated entirely with one hand so you can comfort your pup while bathing them. It’s also extremely easy to install inside and outside, adapters included! 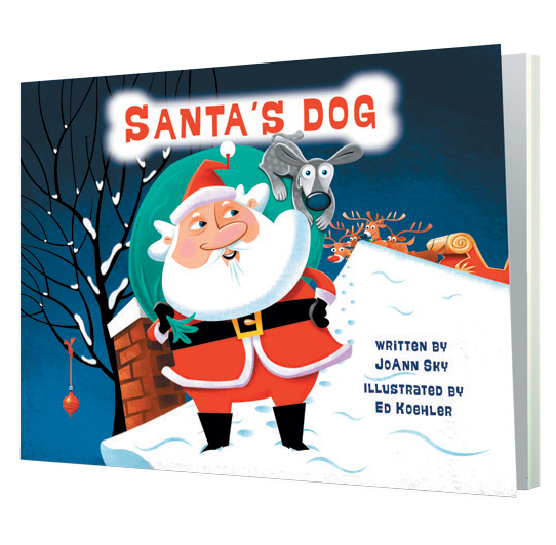 In this rhyming book for dog lovers of all ages, Santa’s best dog falls from the sleigh one Christmas Eve and finds a family who needs him. “A sweet, powerful Christmas story.” –Kirkus Reviews. Each book purchased from www.dogsandbooks.com comes with a FREE Christmas bandana for your pooch! 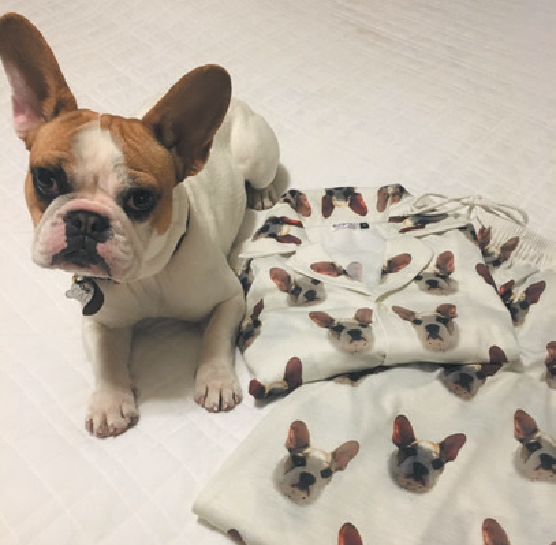 Patricia’s Couture offers custom-made pajamas, caftans, fashion and home accessories featuring YOUR pet. Truly a one-of-a-kind expression of your shared love! Every sale helps an animal in need! Order custom items by October 15 for Holiday delivery. NaturVet now offers hemp-based alternative solutions for four top products: Allergy, Calming, Immune and Joint. 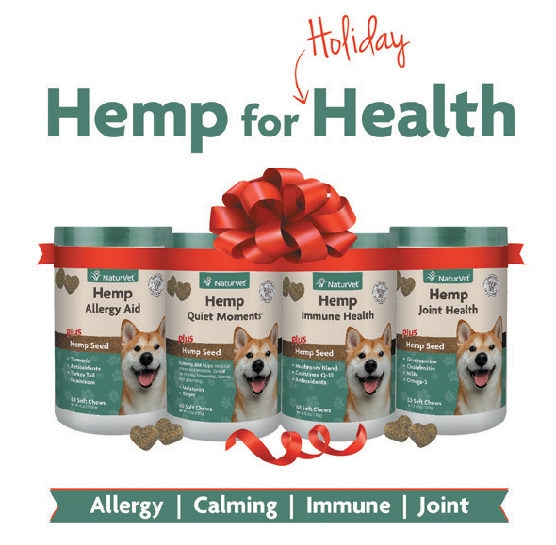 New hemp line combines hemp seed oil and hemp seed powder for pet parents looking for the additional health benefits from hemp-based products. 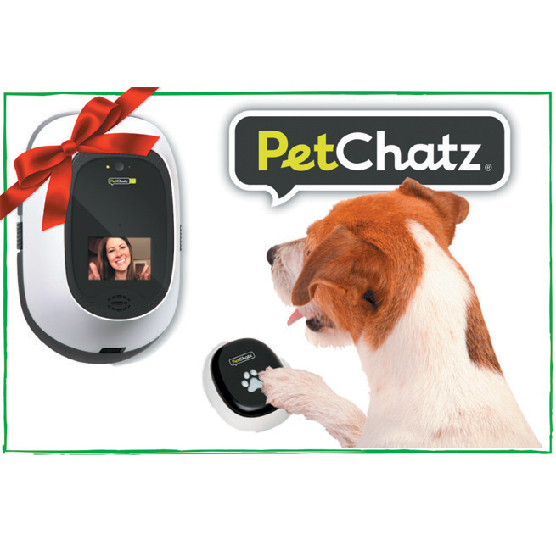 PetChatz offers a full day of interactive two-way video chats, games, aromatherapy, streaming DOGTV and even smart video recording. 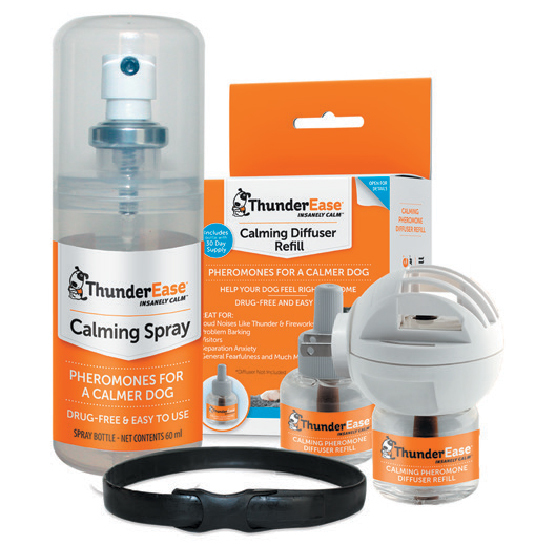 Many customers have found it to be great for dogs with separation anxiety. Check out PetChatz today. 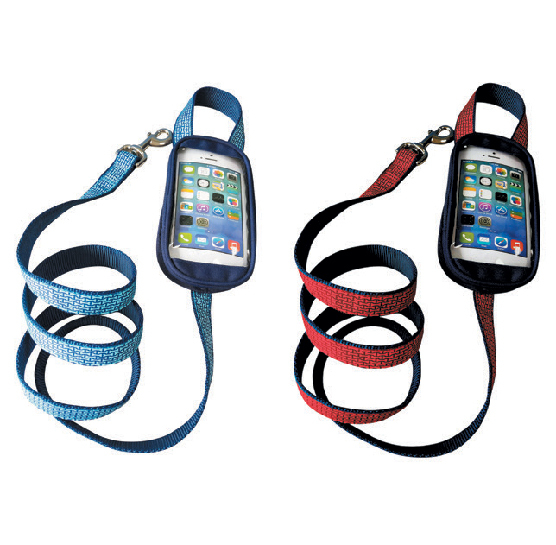 Never juggle the leash, the poop bag and your phone again! The Soggy Doggy No-Pockets Leash with waterproof and touch screen phone case provides simple phone storage while walking the dog. The premium leash has rust-proof, nickel-coated hardware and a decorative ribbon trim in cranberry/navy or light blue/navy. The perfect gift for dog lovers! Use code DOGSTER20 to save 20%! 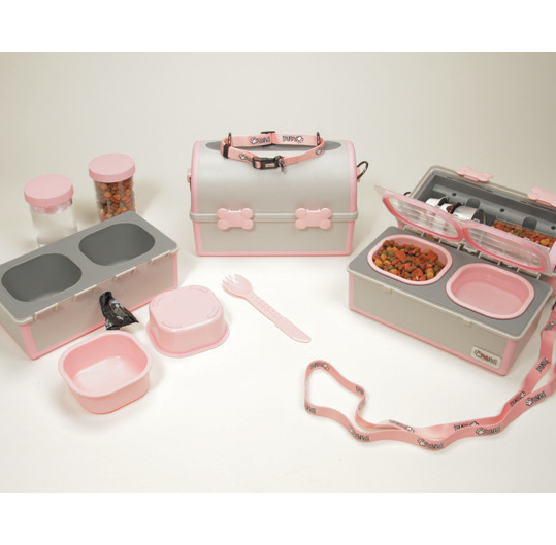 My Pet Pail has everything you need to feed and water your pet on the go. Its compact, light, easy-to-carry design is fashioned after a retro 1950s-style lunchbox, so it’s not only functional it’s stylish too. With four different two-toned color schemes to choose from, there’s a My Pet Pail for everyone. Does the hustle and bustle of the holidays make your pooch anxious? 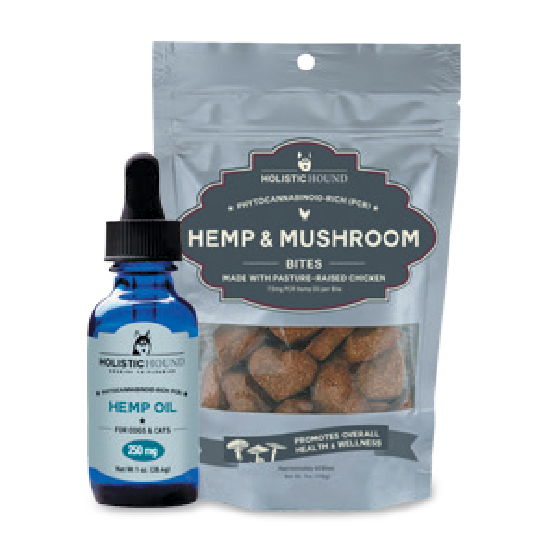 Holistic Hound’s veterinarian-formulated supplements blend the powerful benefits of organic phytocannabinoid-rich hemp (including CBD) and medicinal mushrooms for anxiety relief, immune support, joint health and more. THC-free and made in the USA. 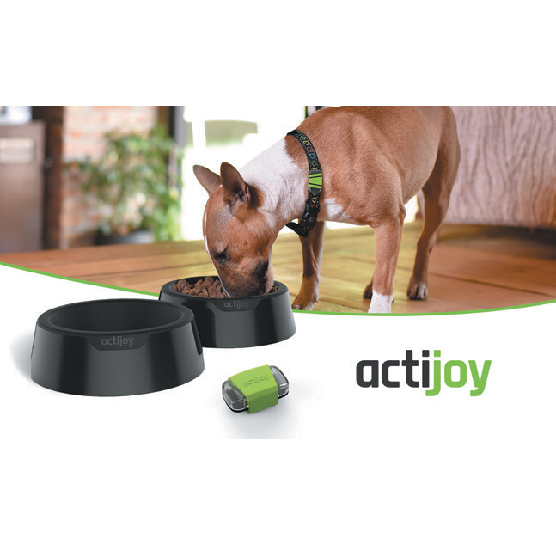 Prolonging dogs’ lives and reducing veterinary costs thanks to mutually connected devices: Health & Activity Tracker, a set of smart WiFi Food & Water Bowls, and iOS and Android App that monitor activity, nutrition, and behavioral changes in one step. 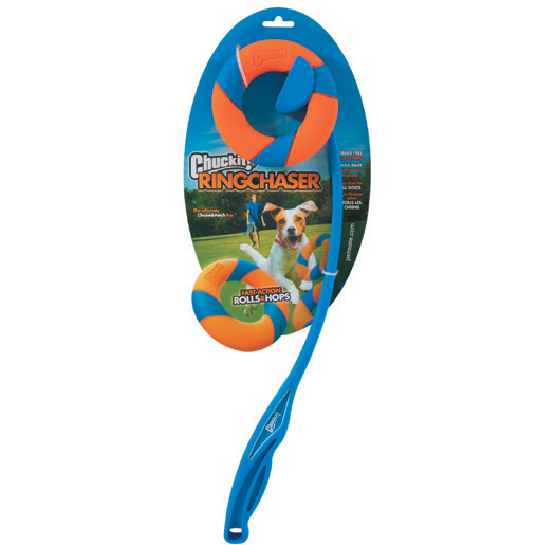 Satisfy your dog’s natural chase instinct with the Chuckit!® RingChaser™. The RingChaser features a long, ergonomic handle with an easy pickup head that makes for an easy throwing motion and slobber free pick-up. Make Fetch Happen™ with the ultimate chase and fetch toy. 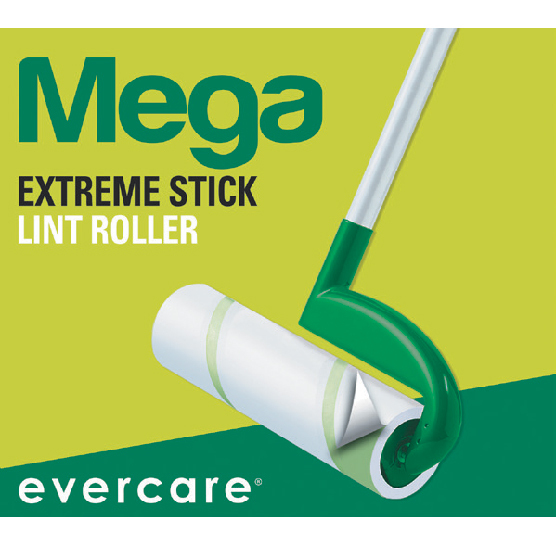 Skip the vacuum and reach for the Evercare Mega Lint Roller. With 10” wide surface coverage and a handle that extends up to 42” this super sticky roller picks up pet hair with ease. Available at Target and on Amazon. What could be better than the gift of mobility and joy for your fur baby? 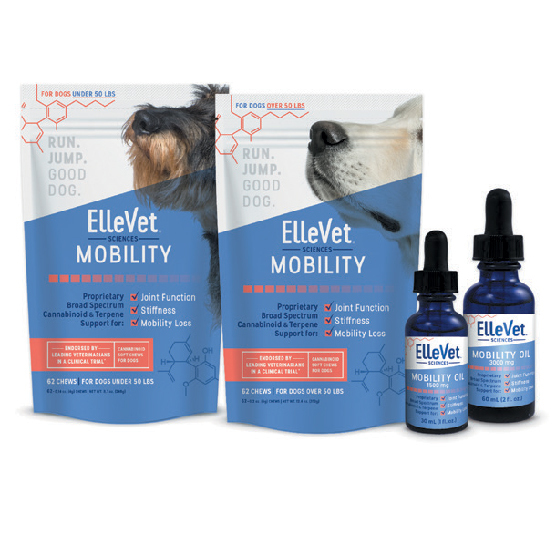 Let ElleVet help your arthritic dog feel young and pain free with ElleVet hemp chews and oil. 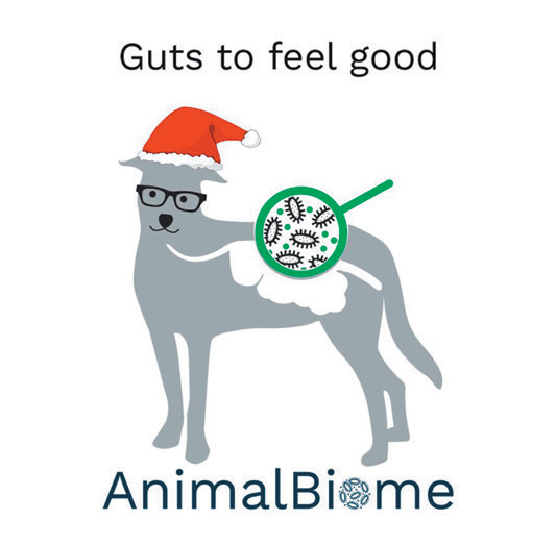 Tested at Cornell, they will give your dog a new lease on life for 2019! 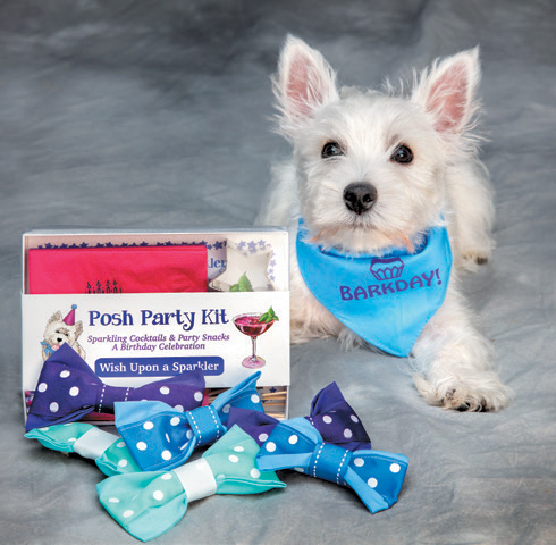 Eat, Drink & Pawty with your Pets with our Posh Party Supplies and Pet Fashion. Our award-winning party guidebook, POSH CELEBRATIONS, and our unique Posh Party Kits are the perfect holiday gifts for pet lovers.